The new trade pact between Canada, the U.S. and Mexico may make trade freer between the three countries, but that freedom will not apparently extend to Canadians who want to watch American Super Bowl ads. In a section of the agreement governing the trade in services, Canadian officials agreed to abandon a recent Canadian Radio-television and Telecommunications Commission rule that forced whichever Canadian network held the rights to broadcast the Super Bowl to show the original U.S. ads on them, and not replace them with Canadian ones. Through a practice known as simultaneous substitution — "simsub" for short — Canadian broadcasters pay for the rights to broadcast high-profile content such as the Super Bowl, the Oscars and other major events, and then make money by selling ads to Canadians. Canadian Super Bowl viewers have complained for years about the practice, because it forces them to miss out on U.S. ads made specifically for the show, most of which are innovative and well-done, costing millions to produce. But Canadian broadcasters have long defended the practice, noting that the only way to justify the exorbitant costs of the broadcast rights is to sell ad space. None of the money raised by U.S. broadcasters from American ads goes to the Canadian rights holder, and vice versa. The CRTC put an end to simsub for the big game in 2016, but the current rights holder, BCE Inc., hasn't given up without a fight. Last year alone, Bell says it lost out on $11 million in revenue from not being able to simsub in its own ads, as more than three million Canadians decided to watch on an American network to get the U.S. ads. The new USMCA trade agreement includes an unexpected win for broadcasters like Bell, by pledging to scrap that CRTC rule. "Canada shall rescind Broadcasting Regulatory Policy CRTC 2016-334 and Broadcasting Order CRTC 2016-335," a section of the agreement reads, referring to the original CRTC decision. 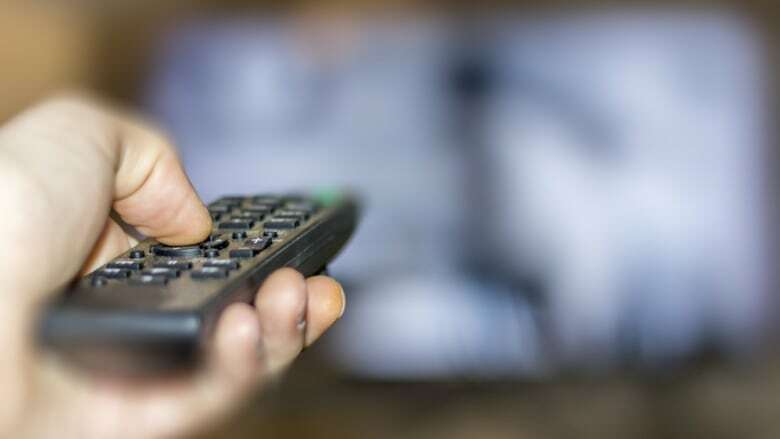 "With respect to simultaneous substitution of commercials during the retransmission in Canada, Canada may not accord the program treatment less favourable than the treatment accorded to other programs originating in the United States retransmitted in Canada." In effect, that means the Canadian rights holder will have the same rights to simsub ads over the big game as they would for any other U.S. content they have paid for the rights to rebroadcast. "It was a positive decision by the federal government that will benefit Canadian content creators, advertisers and our overall broadcasting industry," BCE spokesperson Marc Choma said of the decision. While the new free trade deal seemingly entrenches that right into law, it's not immediately clear that the agreement will become law in time for this year's Super Bowl, set to air on Feb. 3, 2019.